Parents and carers were given the legal right to make a flexible working request in 2002. From 2014 any employee with over 26 weeks’ continuous employment with their employer has the right to request flexible working. However according to a recent CIPD report, Megatrends: Flexible Working, the number of employees working flexibly has flat-lined since 2010. Apprehension and at times downright negativity about flexible working is not unusual. Requests to work fewer hours, compressed hours and/or working from home often provoke this response. This is particularly the case if the employee making the request manages other employees. Employee visibility is the issue and managers think if they can’t see their staff, they don’t know they’re working. Managers question their employee’s honesty, convinced they will be ‘out shopping, or walking the dog when they should be working’. Where does this lack of trust come from? Employers need consider if they expect employees to deal with work outside of their contractual working hours. If they expect flexibility but don’t reciprocate due to a lack of trust, employee goodwill will wane. Perhaps this is a bit extreme, but trusted flexibility can work both ways to the benefit of everyone. It just requires a bit of extra thought about how it can work. If employees want flexibility and their employer gives it to them, their engagement, loyalty and commitment will increase. If employers refuse requests, employees will ask why they should go the extra mile when the company isn’t prepared to do the same for them. They will be less motivated and may begin to ‘work to rule’ or look for a job elsewhere. I don’t think any employer would want that outcome, especially at a time when the ‘war for talent’ seems tougher than ever. It’s a reality that some jobs really can’t be done flexibly, but every requests need to be considered properly, to see if it can be accommodated. Managers are often concerned about managing less visible employees. But if outcome-based objectives are set, it should be easy to identify and address a dip in performance levels. It’s entirely possible that managers feel overstretched and feel they don’t have the time or energy to consider how it might work. But companies that provide flexibility will benefit from increased talent retention, engagement and productivity. At a time when there are reported skills shortages, surely it’s worth the effort? 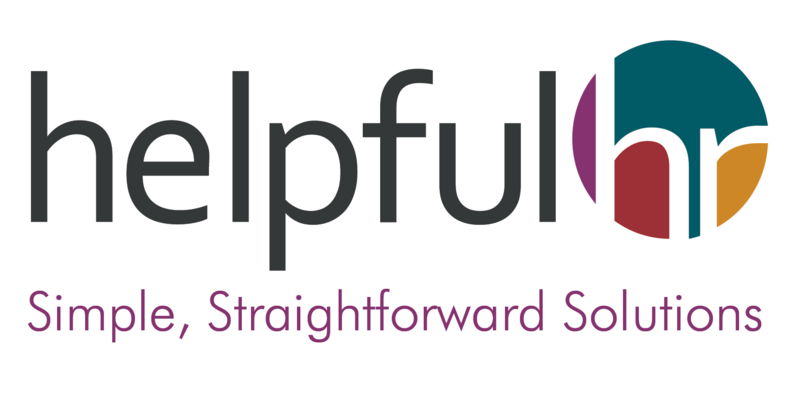 If you would like help managing flexible working in your company, or support in dealing with a request, please do get in touch.